Enjoy a hassle-free departure in Madrid with this private transfer service. Meet your driver at your hotel in the centre of Madrid and be transferred to Madrid Airport. These private vehicles can accommodat from 1 to 6 passengers. 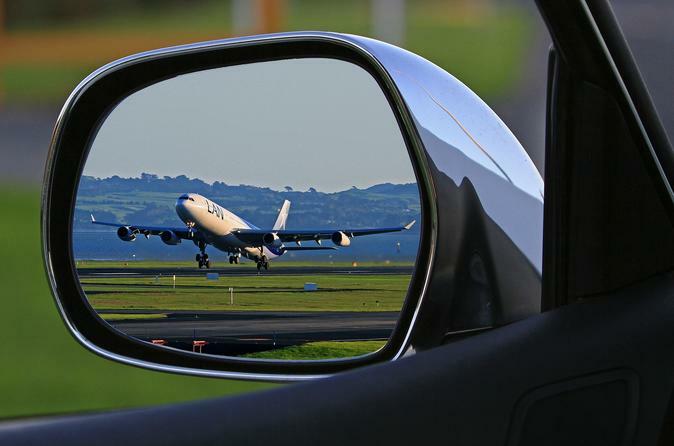 Private departure transfer between your central Madrid accomodation and Madrid-Bajaras Airport. Allow a courteous driver to transport you direct to your destination, travel in a luxurious, air-conditioned vehicle. Your driver will be waiting for your at your central Madrid accomodation . You will then be taken to and Madrid Barajas Airport in a Luxury vehicle, your drive will take about 45 minutes.